Student life is full of challenges and budgeting is one of the hardest of them all. When you’re adjusting to living away from home, keeping track of your cash can be tricky. Liberty living did a survey to find out which cities in the UK offer students a budget lifestyle. To create an overall ranking of the top cities for budget student living, Living Liberty selected 20 of the largest UK university cities: Aberdeen, Birmingham, Brighton, Bristol, Cambridge, Cardiff, Coventry, Edinburgh, Glasgow, Leeds, Leicester, Liverpool, London, Manchester, Newcastle, Nottingham, Oxford, Sheffield, Southampton and Wolverhampton. They then used Google Maps to set a search radius from each city’s primary university for both charity shops (2km) and two large chain budget supermarkets (5km) to get a total for both charity shops and budget supermarkets. Edinburgh comes out on top of the best budget cities for students. 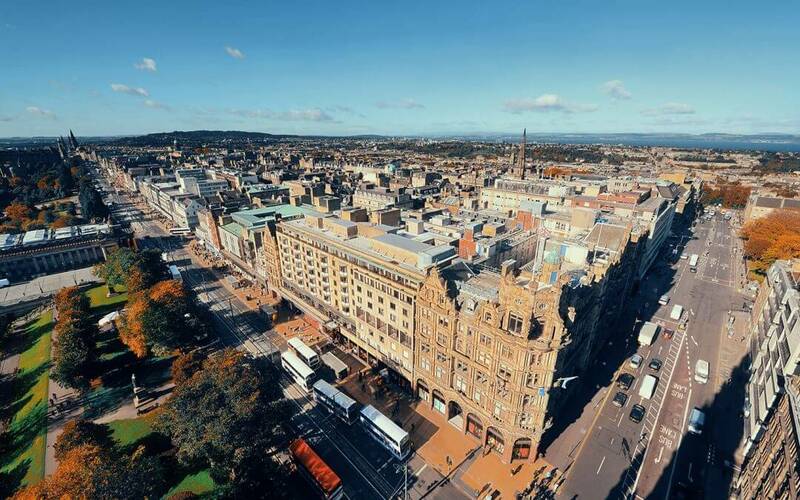 Scotland’s capital wins first place largely thanks to the 20 charity shops and 13 budget supermarkets in the vicinity – giving students a tonne of options to get good value food and clothing. Annual gym membership is also low, and you can get a burger and a pint for a reasonable price, too.